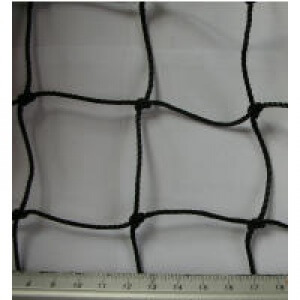 The Sports Netting Company provides quality cricket netting and reliable installation services. 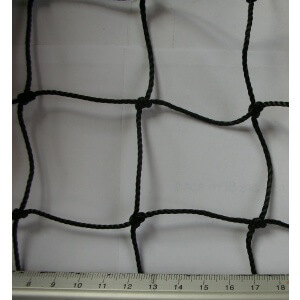 Our cricket netting products ensure safety for both players and spectators alike. Catering to indoor and outdoor cricket nets, we also offer cricket practice nets and cages and boundary ropes. 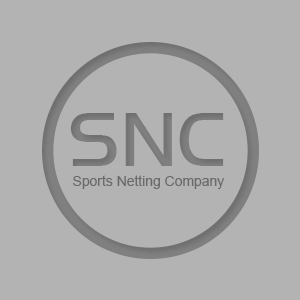 Our practice net options include everything from the pole and guy rope system to permanent steel framed cricket practice bays.